Alysia Reiner proudly accepted the Made in New York award at the 2017 MUSE Awards sponsored by the New York Women in Film and Television, and spoke about the things that mattered to her, that she feels we all should care about. As an actress, producer, mother, wife and entreprenuer she speaks out on what she's seen, dealt with and what could be made better. Often hitting on controversial topics, she's not afraid to speak her mind. As Warden Fig on Netflix's Orange is the New Black, she's used the platform to speak about prison reform. She talks about women's rights, democracy, gun control, the environment and motherhood. 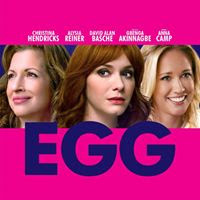 Her next feature film called Egg coming in 2019, which she produced with her husband, actor David Alan Basche, covers the topic of surrogacy and explores the choices women have now. It is her second feature film which is female-centric, meaningful - and entertaining. 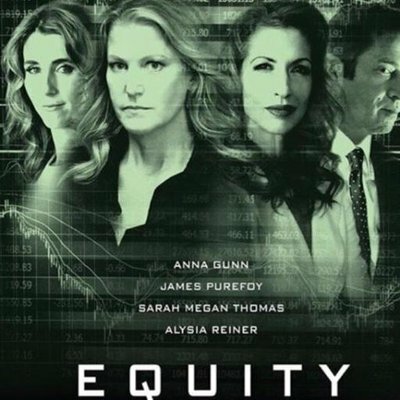 Her first feature film which she was a producer on, called Equity, starred Anna Gunn as a female investment banker navigating the male-dominated world of Wall Street. 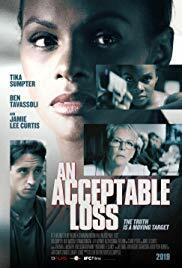 This film won a Women's Image Network Award.She will also be seen in the new movie An Acceptable Loss in 2019. Alysia has a long list of credits in TV and considers herself bi-coastal, though she adores her home in Harlem. Currently she is also on HBO's The Deuce and FX's Better Things. In her spare time, she is also co-owner of a clothing company calle Livari. According to the website, "Livari is a zero-waste womenswear label made ethically in NYC." 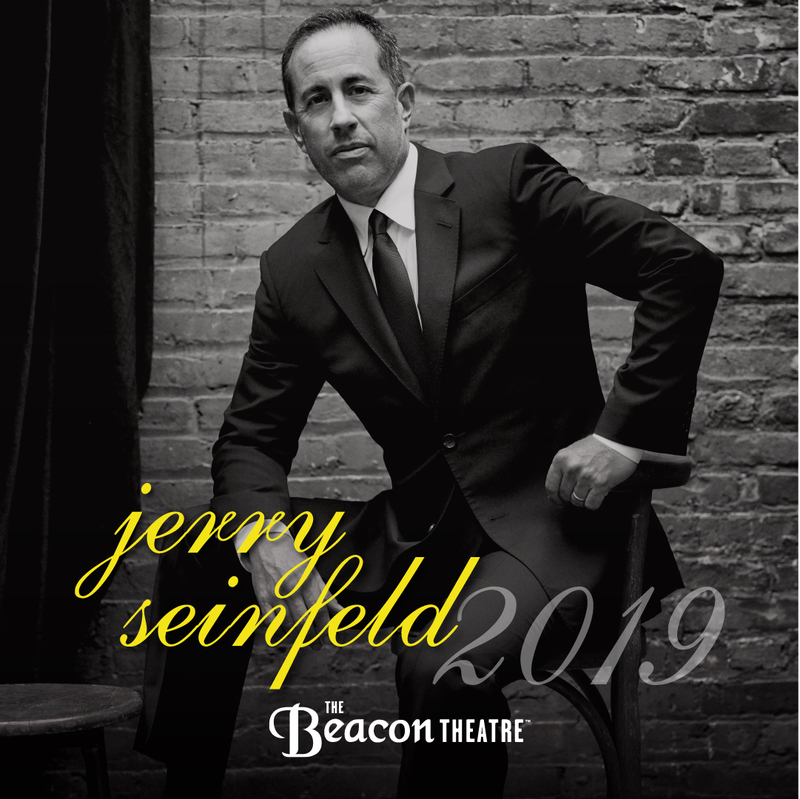 A portion of all proceeds goes to worthy organizations. 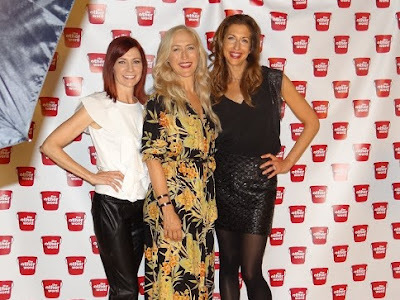 Alysia Reiner: TINA is the woman who says all the things you've thought, but are afraid to say! It’s great that women have more choices as to having kids or not having them, but do you still feel that women get judged by them? Alysia Reiner: YES YES YES AND YES. I get judged for having "just the one?" You are very active in female empowerment activities. Do you think the world is an easier place for your daughter now than when you were growing up? Alysia Reiner: I sure hope so! That's why I fight the good fight every day. I do believe at 9 she has a much stronger self image than I had, and that's a step forward. You are a very busy actress. How do you juggle work with mommyhood? Alysia Reiner: I have an amazing partner! And I check in with my daughter all the time to make sure she feels she's getting what she needs. I think its also crucial that she sees a working woman, supporting her family and loving it, challenged and satisfied by work. 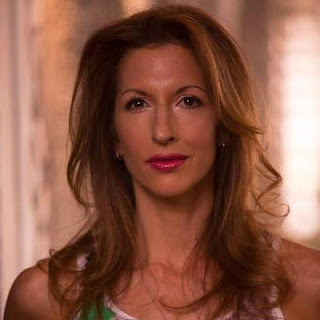 Alysia Reiner: LOVE YOURSELF MORE - every inch of you. Don’t sweat the small stuff and no one is thinking about you as much as you think. Be of service, volunteer as much as you can if you have the time NOW— it's the best way to build esteem. Alysia and the producers behind the female-driven movie Equity, now available on demand and STARZ. What are the causes right now that are nearest and dearest to your heart? 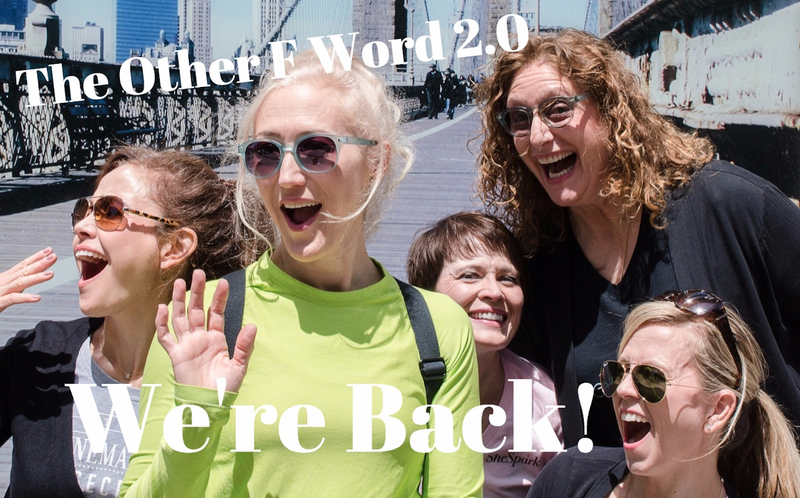 Alysia Reiner: TOO MANY TO MENTION!!! 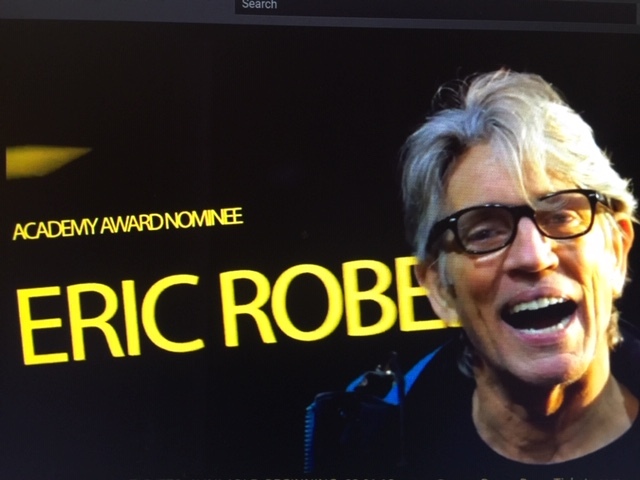 But at this time and every time in our country it's all about VOTING VOTING VOTING - getting folks to VOTE! #TIMESUP. I also love working to change the criminal justice system and end mass incarceration - be it THE WOMENS PRISON ASSOCIATION, STILL SHE RISE, Fearless Beauty, etc. I also support the and the NRDC, and the AD COUNCIL on food waste. And those are just the top of list! You're often travelling between LA and NY for all of your roles, but my guess is you are a New Yorker at heart. Tell me why you love NY so much? Alysia Reiner: IT’S A REAL MELTING POT, and people make dreams come true in NYC with a ton of grit and hard work. It's inspiring every day. 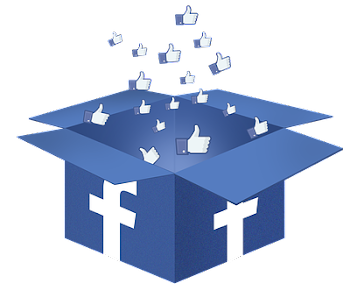 What are some of your newest and upcoming projects? What can we expect on OITNB, Better Things, anything else? Favorite shows to binge? 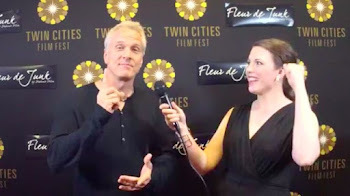 Can’t wait to see “FOREVER"
What would you do on a day you had nothing to do? Tour bus in Europe or lying on a beach on a tropical island? BOTH - San Tropez?